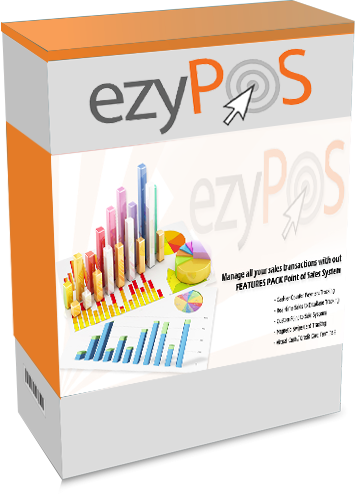 EzyMLM PRO is the latest database driven multi-level marketing management software. It provides clients with a complete system to manage agents, distributors and customers in an easy fashion way. If you are intending to start an affiliate program or even a multi-level marketing program with Tracking ID and URLS, EzyMLM PRO will make the on-line business life super-efficient. This will be the MLM CRM software you have always dreamt about. EzyPOS has a complete line of POS hardware and peripherals. From bar code scanners to cash registers, SGCoders offer a comprehensive line of top-quality Singapore POS solutions, hardware and peripherals that clients can rely on for everyday use. From bar code scanners to cash registers, SGCoders offer a comprehensive line of top-quality Singapore POS solutions, hardware and peripherals that clients can rely on for everyday use. This allows us to build complete Point of Sale solutions - from top to bottom, and from the retail floor to the back office. We are Launching Our New Products soon. You work with Our product team to understand the problem they are trying to solve. Join them as they do users tests. Chat with them about their product philosophy. 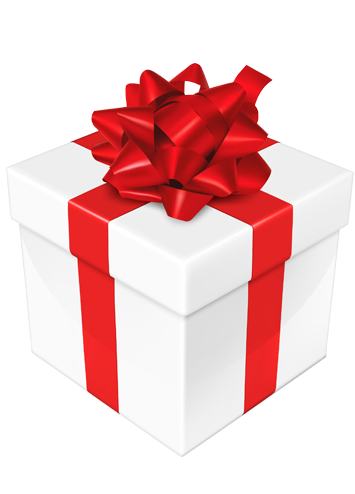 But It will suprise for in our Product Box..We are creating a very good product which can be sold to a large variety of clients.Wait for our Launch.